DHL plays an integral role in the world of fashion, supporting businesses of all sizes around the globe. From small online start-ups to multinational fashion houses, we make sure the complexities of logistics and supply chains such as warehousing and delivery are looked after and taken care of by us to fit the nature and specifications of our clients. 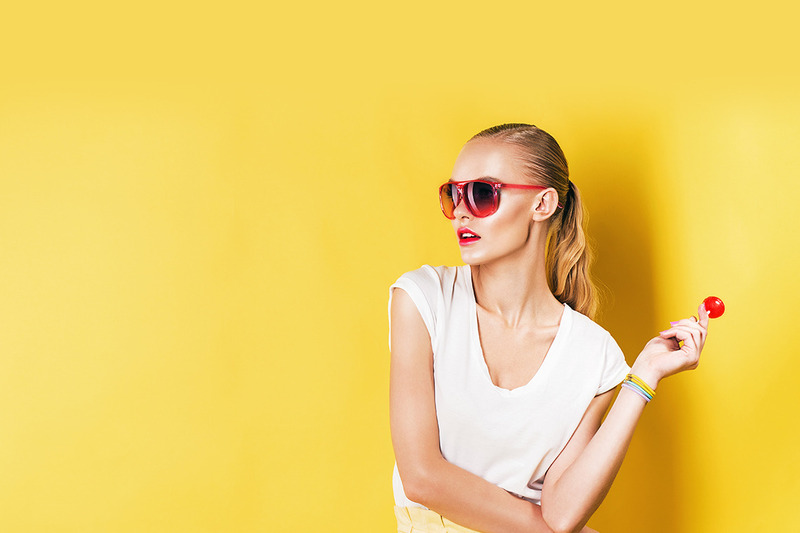 What can DHL do for your Fashion Business? DHL has also created a study in cooperation with the CFDA: Under the title "The Human-Centered Supply Chain" we examine the future of fashion logistics with a focus on central challenges and actions areas for supply chains in the fashion industry. Based on the study results, we put together a "Designer’s Playbook" that will help support aspiring designers to establish their fashion labels successfully. We enable fashion companies and designer's global growth and work closely with a number of Industry associations, including the British Fashion Council (BFC), the Council of Fashion Designer of America (CDFA) and the Business of Fashion. As well as this, we have long standing relationships with the Camera Nationale della Moda Italiana (CNMI), JFW Organization and Artefact. if you don't do it." "All of a sudden I had two – three million dollars of inventory. I was terrified. What now?" I prefer to work on my strengths." and this is really happenstance." we should be able to supply them wherever they were in the world." but because I wanted women to feed incredible about themselves every single day." In collaboration with our partners, we enable young designers and fashion labels to accelerate and grow their businesses internationally through tailored programs and initiatives. Together with the British Fashion Council (BFC) we run the DHL Award for International Fashion Potential in the UK, a yearly competition that rewards British fashion brands with mentoring and a fund of £20,000 to help them realise their potential to take products to new, international markets. In the US, DHL initiated the Logistics in Fashion Awards that recognize designers who are part of the CFDA’s extensive network of brands that made significant strides in expanding their business globally. The Young Designer DHL Award in Italy was developed in collaboration with the Camera Nazionale della Moda Italiana in order to help young designers to gain more international reach and provide insights on e-commerce and trade regulations. DHL also plays an integral part in supporting design talents in Japan with the annual DHL Designer Award which is now in its 14th season. In Australia, the DHL Fashion Scholarship program provides logistics mentorship and a shipping credit of $10,000 AUS. DHL is engaged in several major fashion weeks around the world, including London Fashion Week, Amazon Fashion Week Tokyo and Mercedes-Benz Fashion Weeks in Sydney and Moscow. For any enquiries on our services get in touch with us via the contact form below.